There are 2 reviews of Falling Trees. This fragrance soothes cypriol's abbrasiveness, without diluting it's difficulty. The same can be said for the Olibanum. That a fragrance could feature these two notes at its center without crinkling my nose is remarkable. For days when I want to smell challenging, and a bit standoffish. I love this fragrance. The Olibanum stands out and the Juniper and myrrh are blended so as to sit quite nicely in the overall mix. The Cypriol brings some smokiness and the Benzoin doesn't bring much vanilla as it could if used in higher concentration. Here it could be used more as a fixative. I don't get much Oak, but I do need to wear it again to see if more develops. 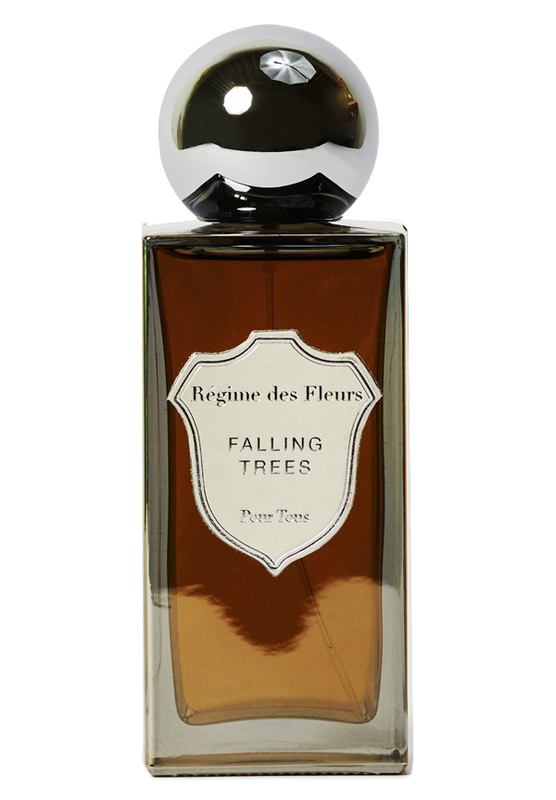 This is a dream fragrance for a lover of trees like me. I definitely want a full bottle of this as I would wear it all the time. Two thumbs up for me. There are no member images of Falling Trees yet. Why not be the first?